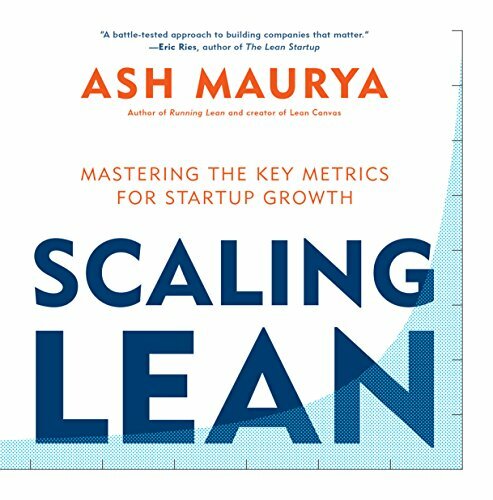 Lean scale-up by Ash Maurya provides precious guidelines, and metrics, but was not conceived with the case of a corporate start-up / intrapreneur project in mind. Corporate scale-up have actually simultaneously to win a market, and to convince internally the corporation: the relationship between the new business, and the traditional one is a tricky topic that needs special focus. Therefore a group of corporate innovations practitioners, representing 10 premier European companies across various industries, the Scaling-Up Peer Group, has rounded up to address the scale-up issue in a corporate environement, at the initiative and facilitated by Frank Mattes and Ralph-Christian Ohr from Innovation 3. The Peer-Group has developed guidelines to transition a corporate startp into substantial business, specifying the When and the How to scale-up. 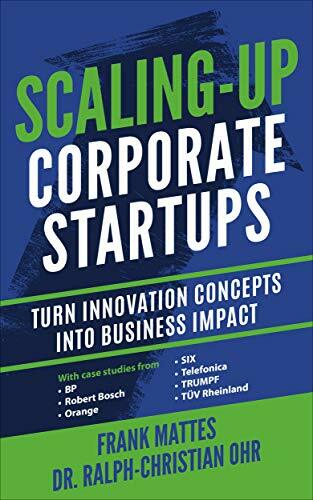 This comprehensive work is already available in a great book, Scaling-up Coporate Startups, swiftly orchestrated by Frank Mattes, which mixes methodological approach to scale-up, with companies stories from BP, Robert Bosch, Orange, SIX, Telefonica, TRUMPF and TÜV Rheinland. 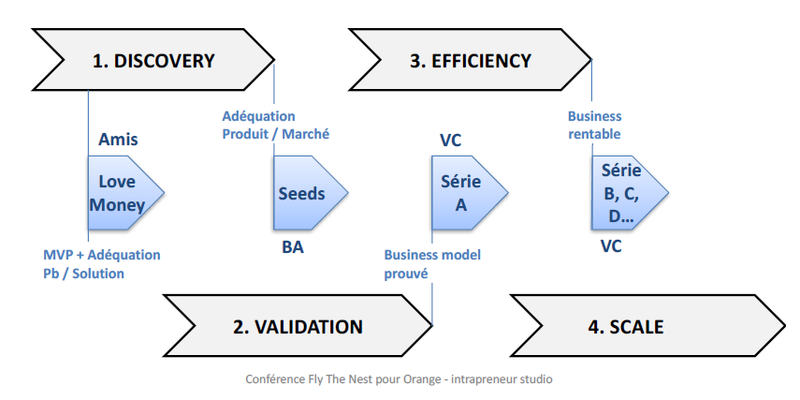 At Orange Intrapreneurs Studio, the time to get ready to scale corresponds roughly to the end of the incubation, and the execution of exit strategies: the hand-over to a business unit, the creation of a new Orange business unit, or the spin-of to separate start-up, for examples. For the intrapreneurs and corporate startups that we incubate at the Orange Intrapreneurs Studio, it made sense to present a synthetic view of the scale-up work, an operative tool at their hand. I extracted of the book some key check-points (or ‘inflection points’ as the book calls them), complemented them with my experience in the digital industry, and some startups feedbacks, and instilled them into the business model canvas: it became the Scale-Up Canvas. I then tested it, and iterated with Orange intrapreneurs to reach the version presented here. Transitioning the Start-up Management System to a Business Management System –> activities, revenues and costs squares. 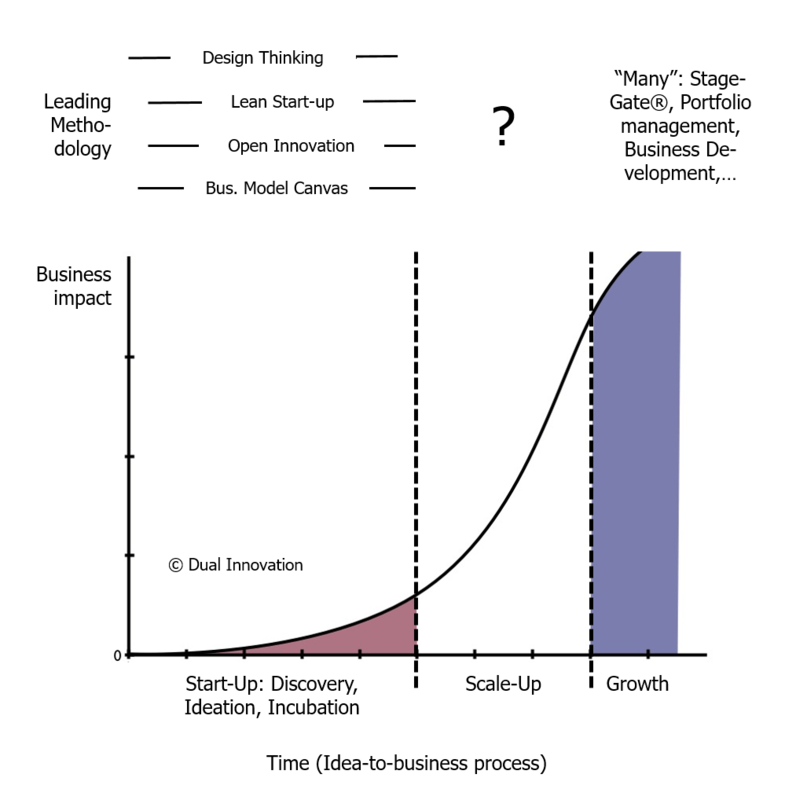 Have you designed a MMP (Minimum Marketable Product), a more advanced release of the MVP that present features, customer experience and look & feel (one also speaks of Minimum Lovable Product) that will help to move from Trend Setters and Pioneers, Innovators, and Early Adopters to Early Majority; following customer validation phase, you are now entering customer creation phase, and traction from the market: emails don’t stop coming in, and phone is ringing 24/24! The intrapreneur will also question the relevance of extending his target market from domestic to international. Overall, building Repeatable, still Agile Process, and formalizing the Go for Scale-up. Naturally this last part is particularly suited when the intrapreneur project transition to a Buiness Unit: when it evolves to a spin-off, the creation of a start-up external to the corporation, the collaboration has to adapt, and for example, as the start-up needs funding, you will find VCs in the loop. Also the cash burn will become an even more important issue. As suggested by Fly The Nest, you might want to interleave an Efficiency Stage between Discovery/Validation and Scale-Up stages: the Efficiency stage is about working on the Organization to be ready to grow at fast pace: you have built a product, you need to build a business line now. In other words, it’s like a ‘soft scale-up’! Accordingly, the check-points spotted above in Industrializing the Product / Service / Business Development and Updating the Organization for Scale-Up would then be the core of the Efficiency Stage, while the Scale-Up Stage would stress on Updating the Value Proposition, and Crossing the Chasm (with a view to grow Sales and Users exponentially), and Transitioning the Start-up Management System to a Business Management System. The Scale-Up Canvas is here for you. Whether you are approaching the scale-up phase for your project, or you are coaching intrapreneurs, read it and share it, test it, and send me your feedbacks so that we can improve it!